Companies using Oracle Inventory Cloud can take advantage of powerful mobile hospital materials management software across their operations. Do you need real-time visibility into your hospital operations? 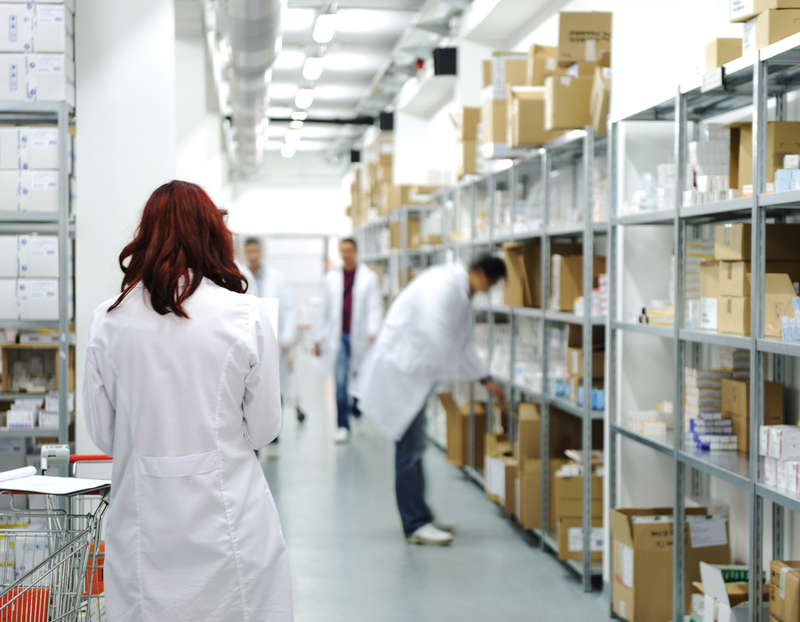 These problems are easily solved with RF-SMART, which fully enables barcoding in the Cloud to increase visibility into product location, movement and related employee activities throughout the hospital. Built in partnership with Oracle, it's hard to tell where Oracle ends and RF-SMART begins. Accurate materials data in Oracle SCM Cloud allows you to quickly identify if there are any discrepancies with your patient satisfaction.